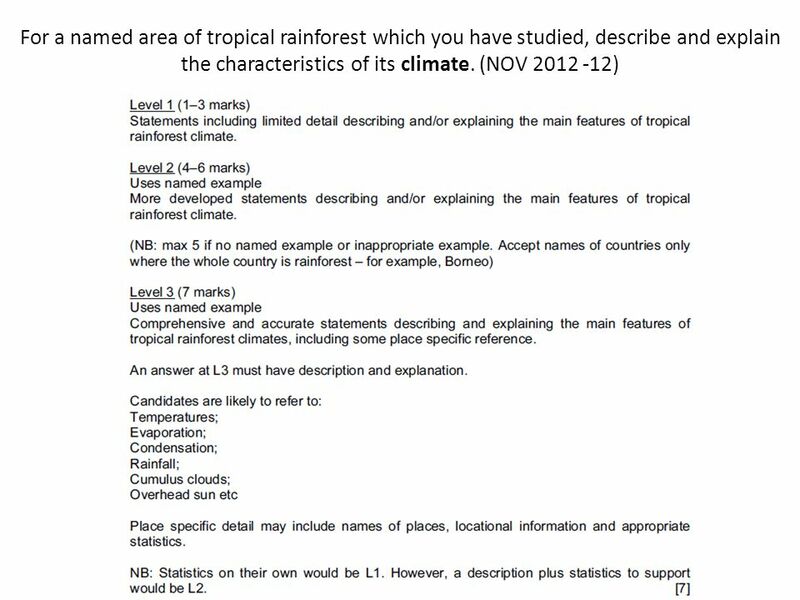 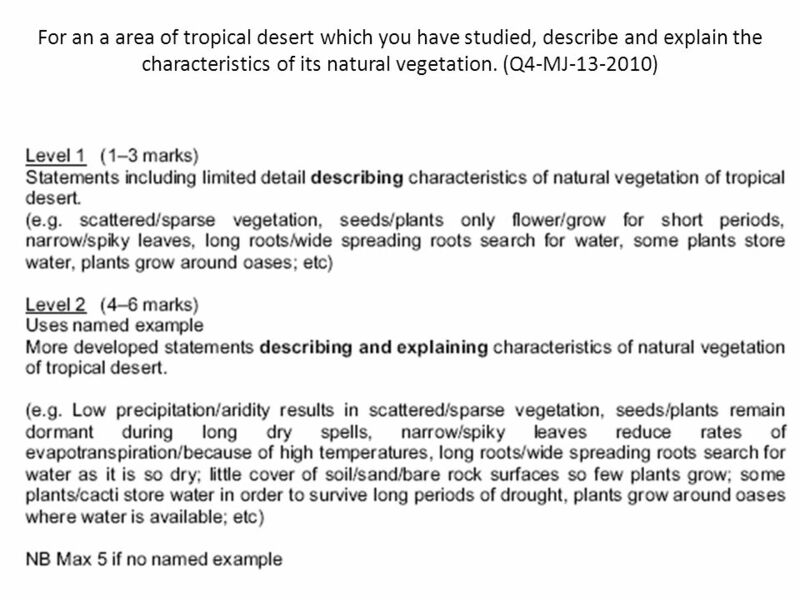 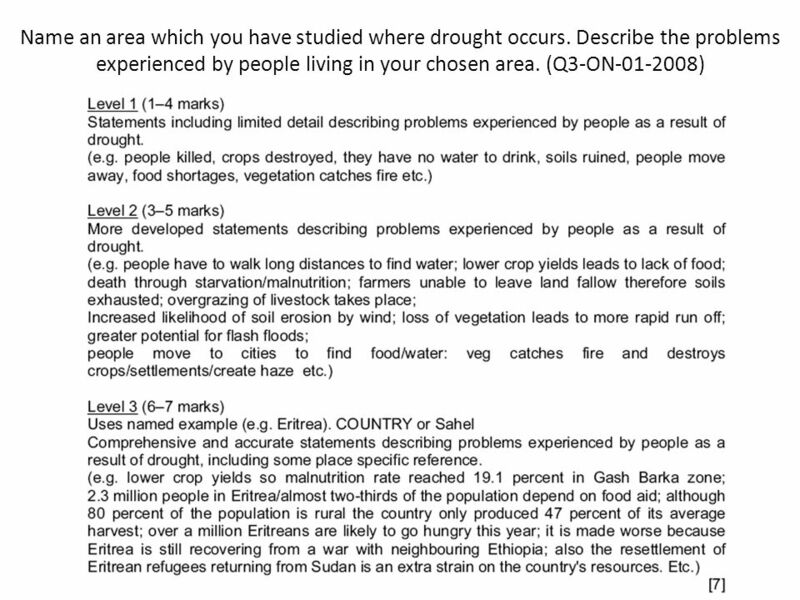 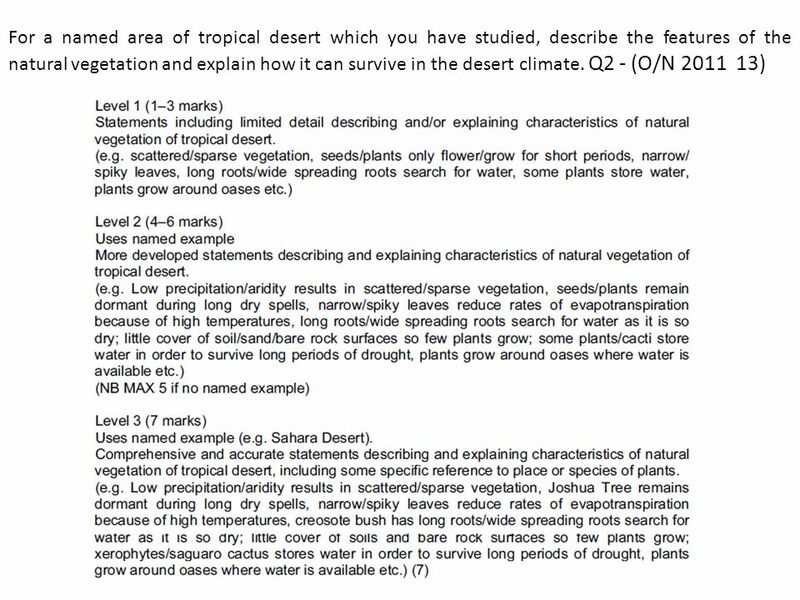 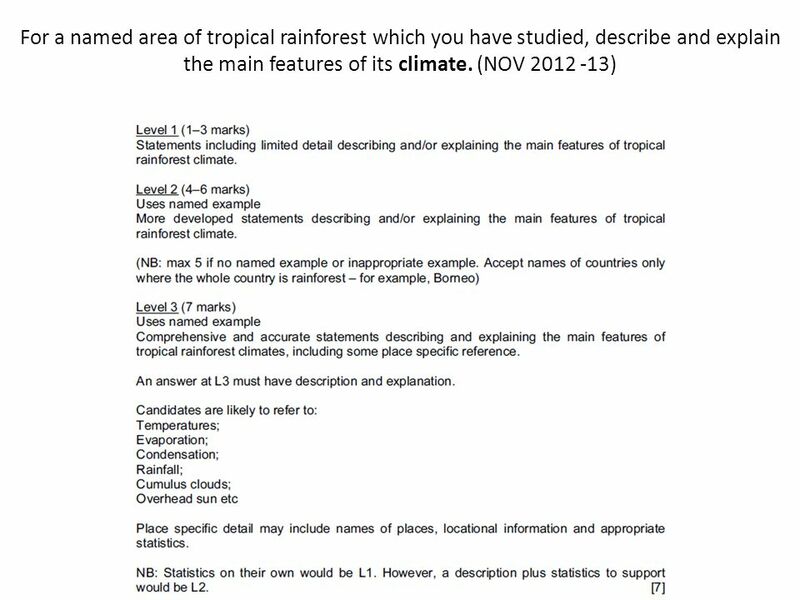 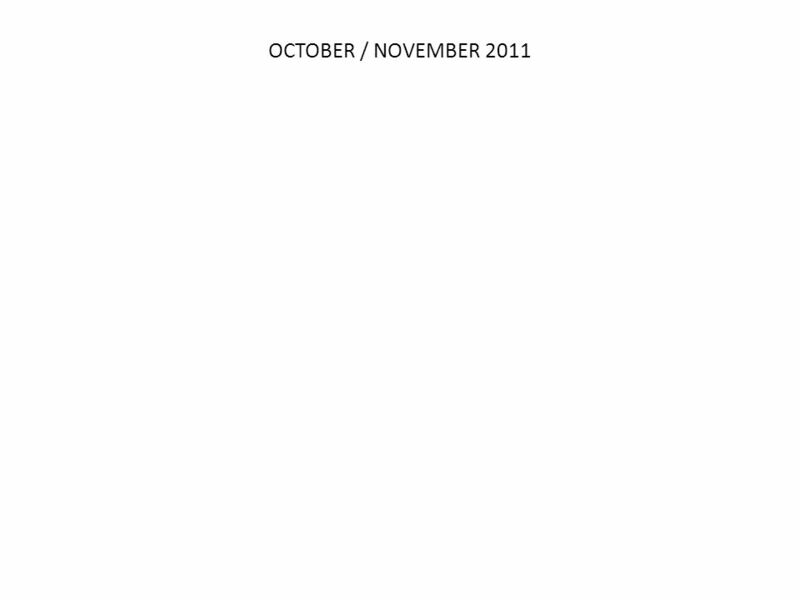 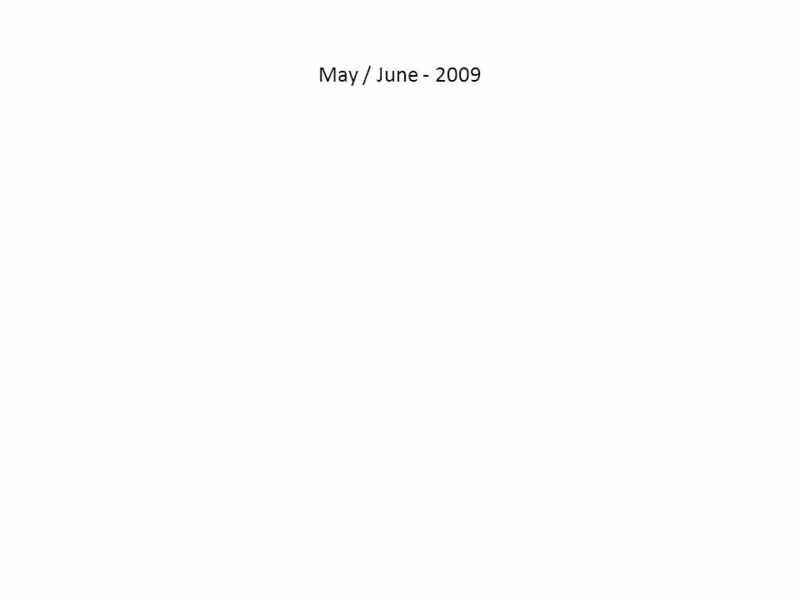 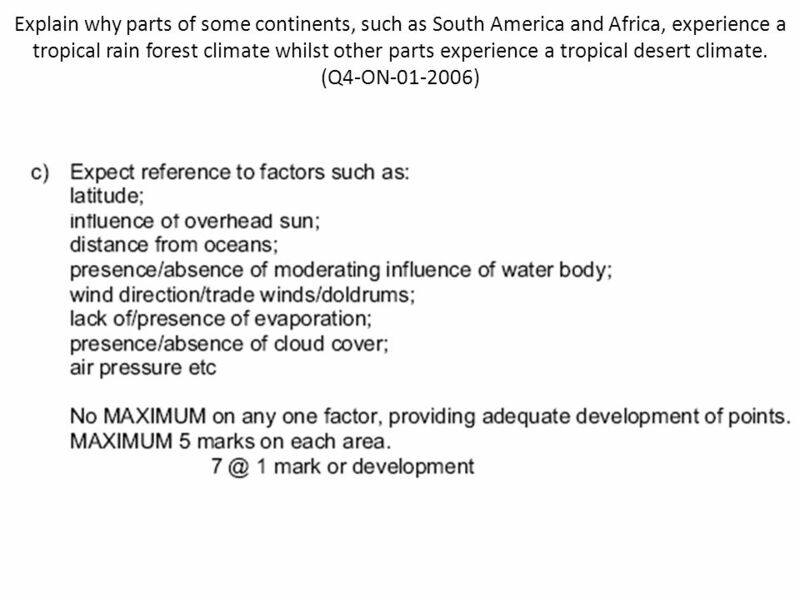 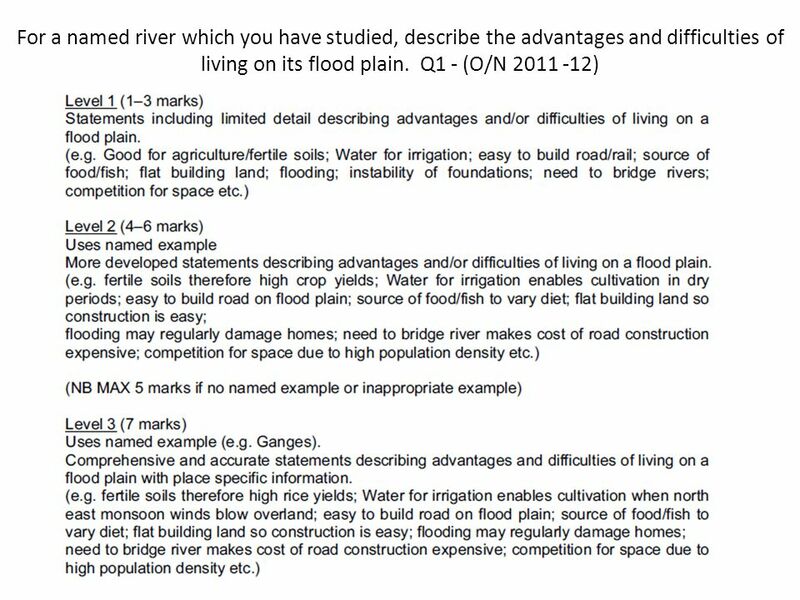 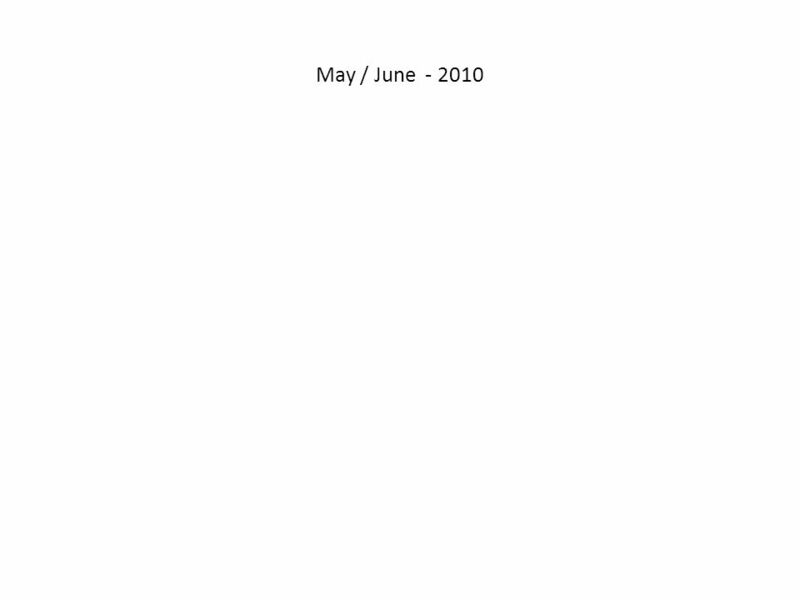 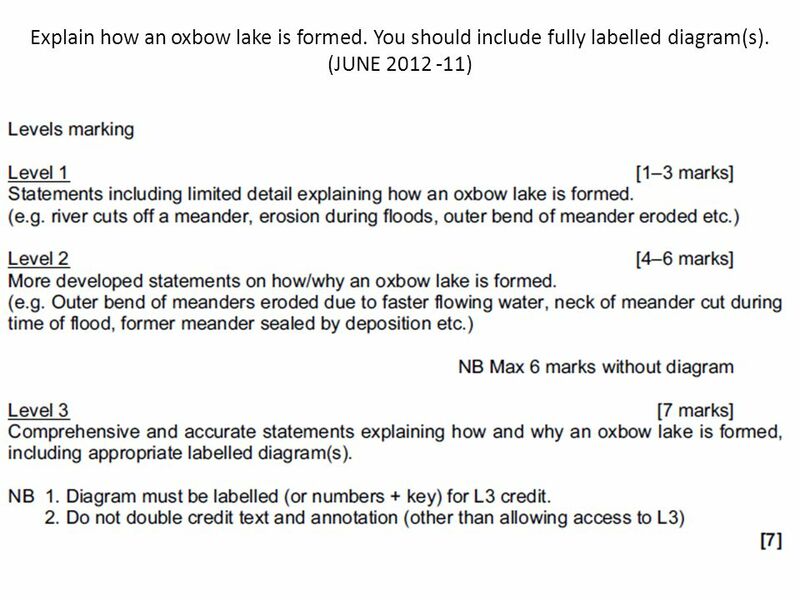 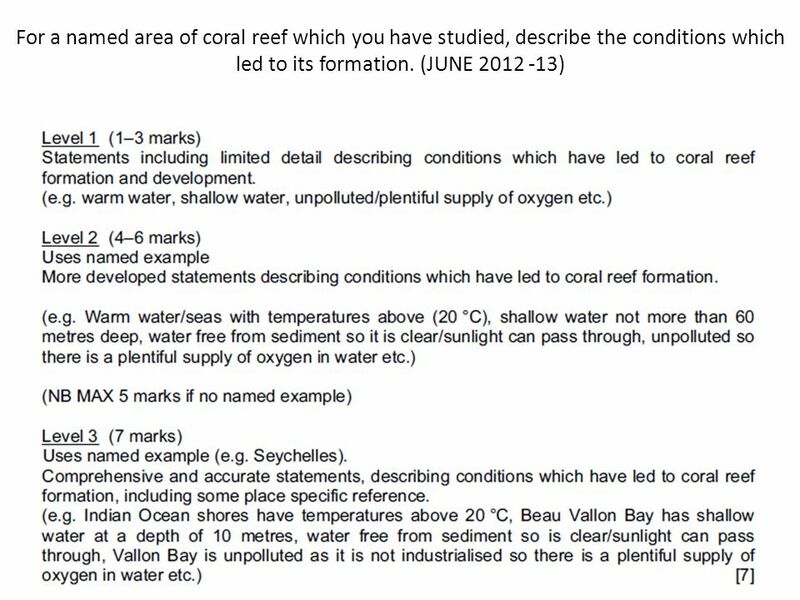 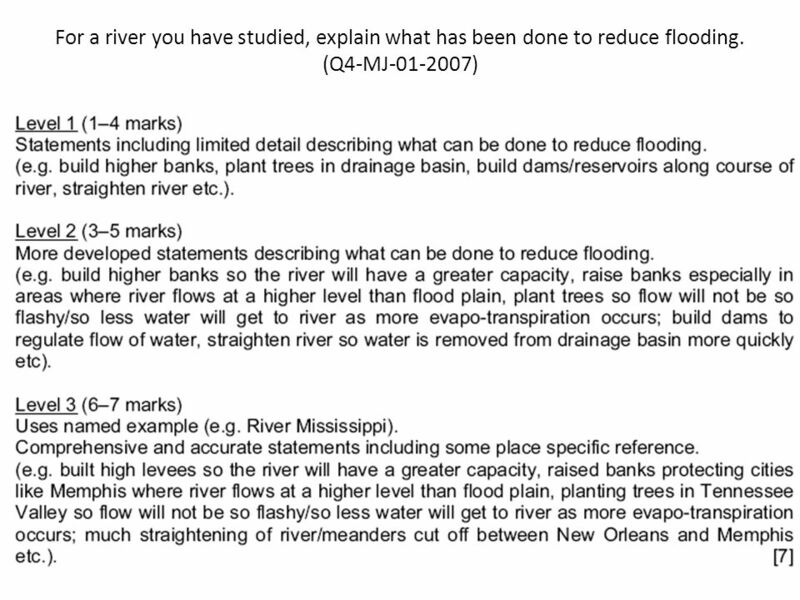 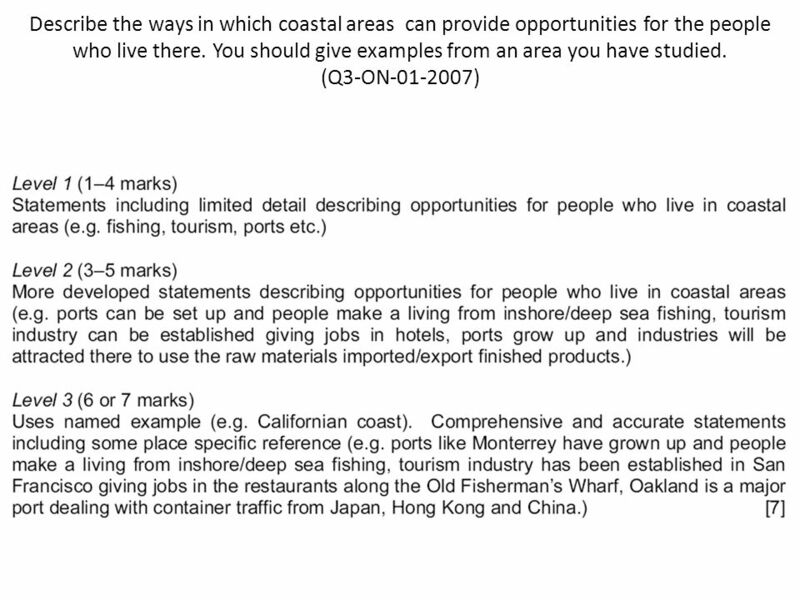 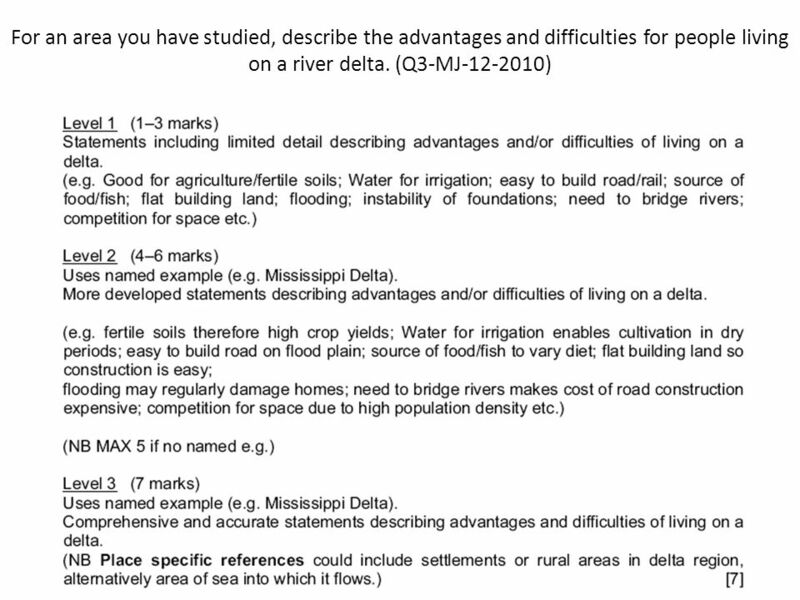 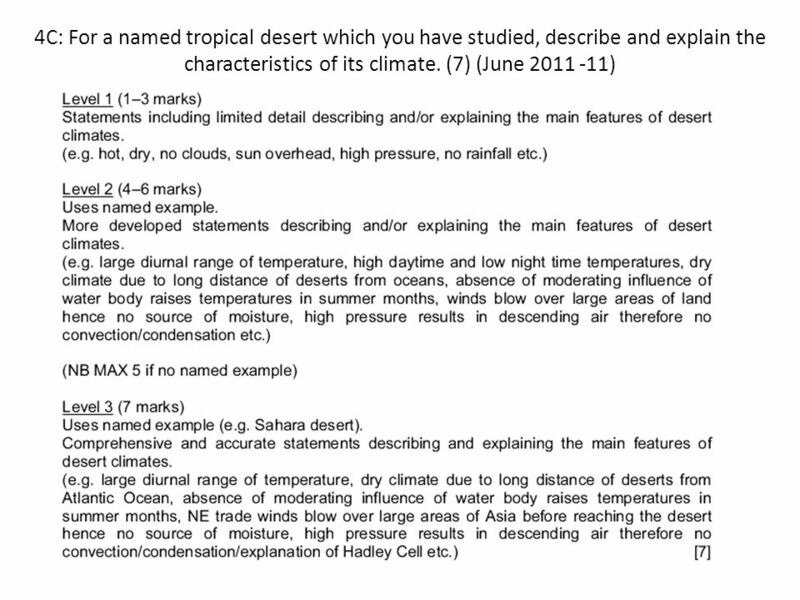 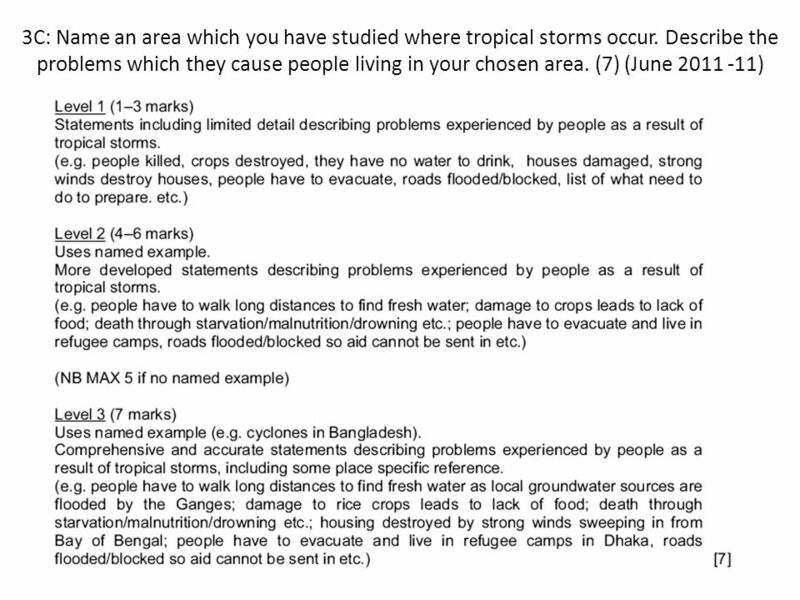 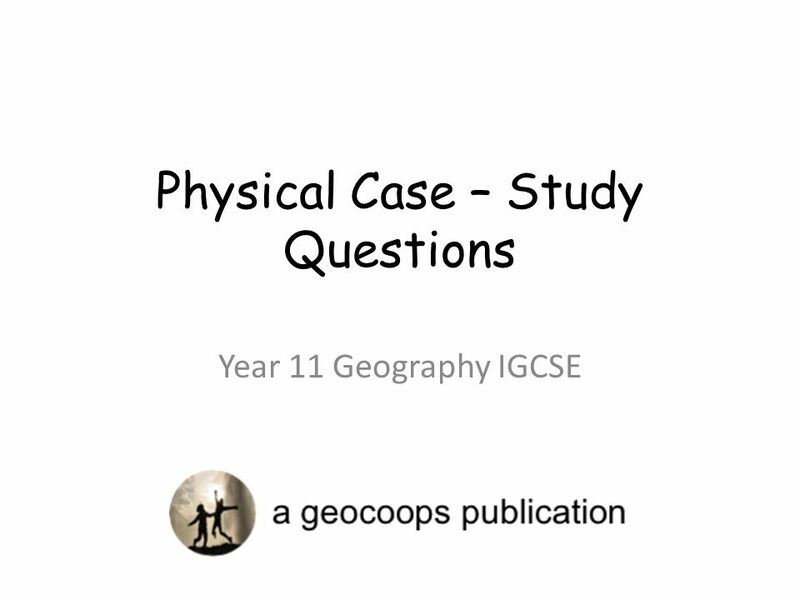 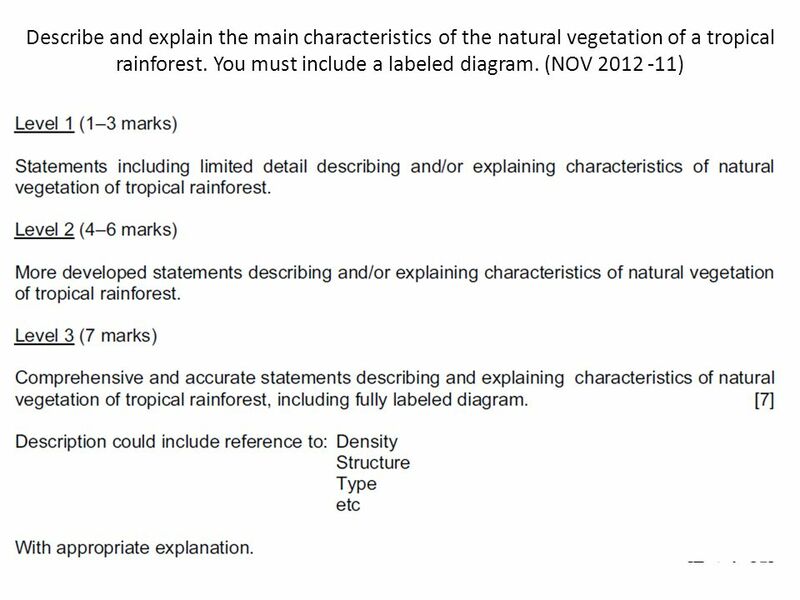 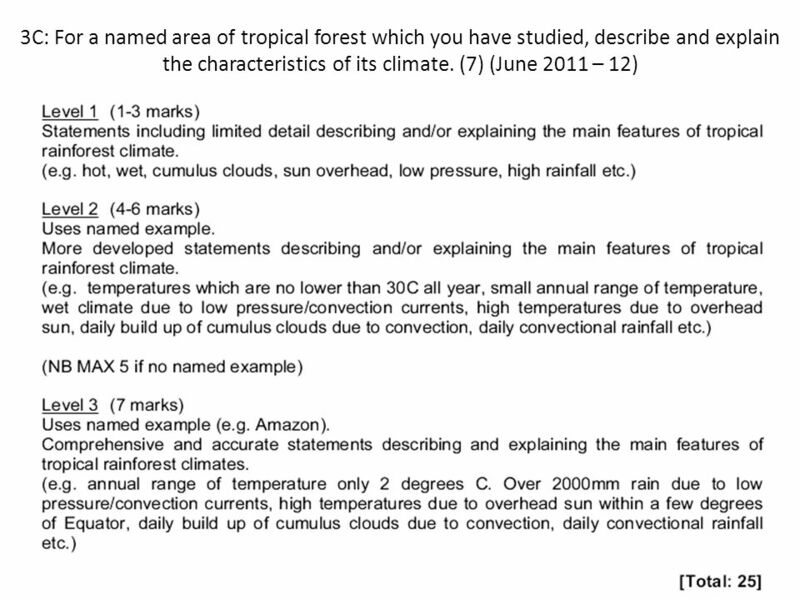 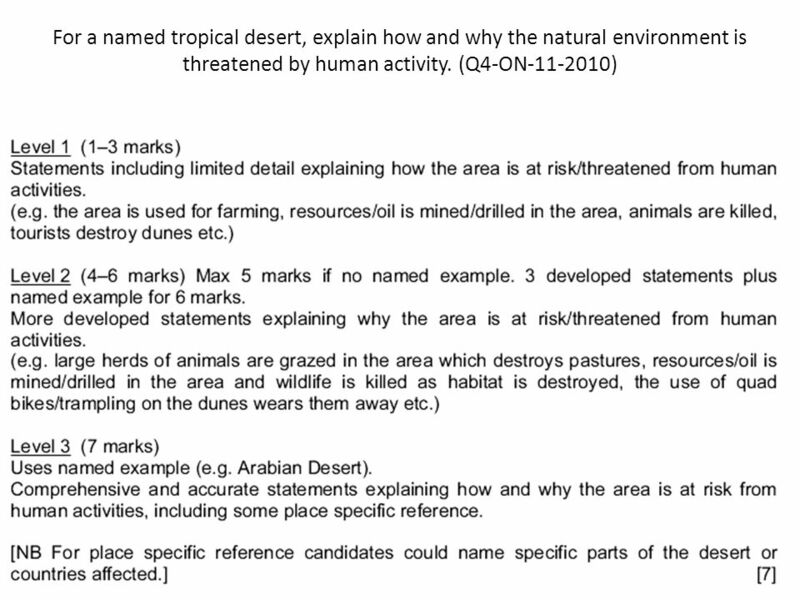 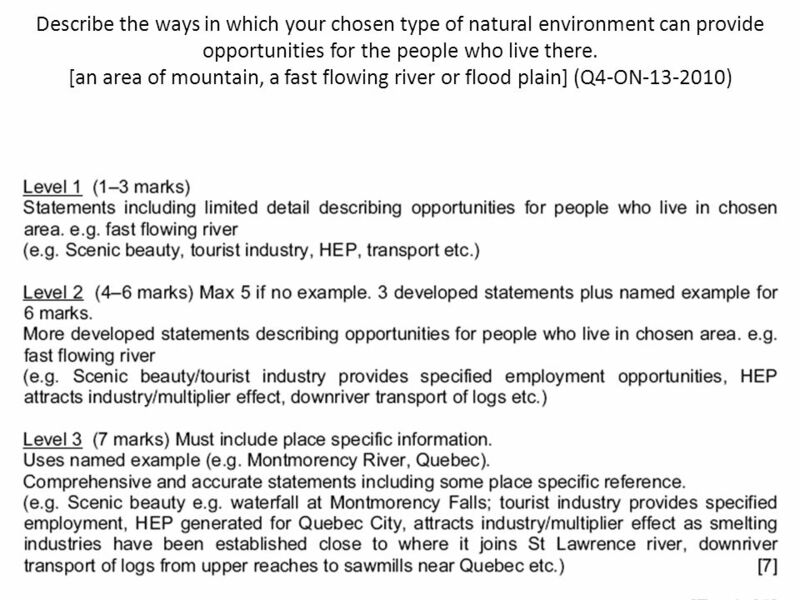 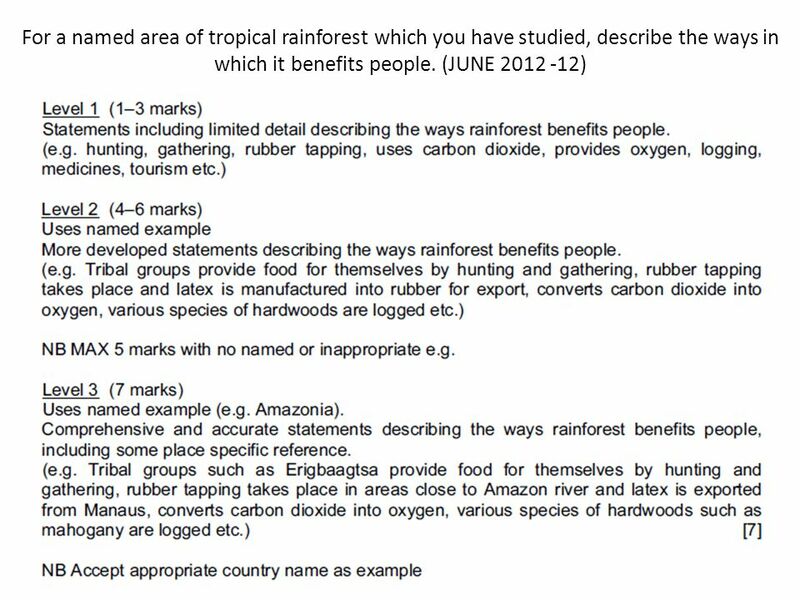 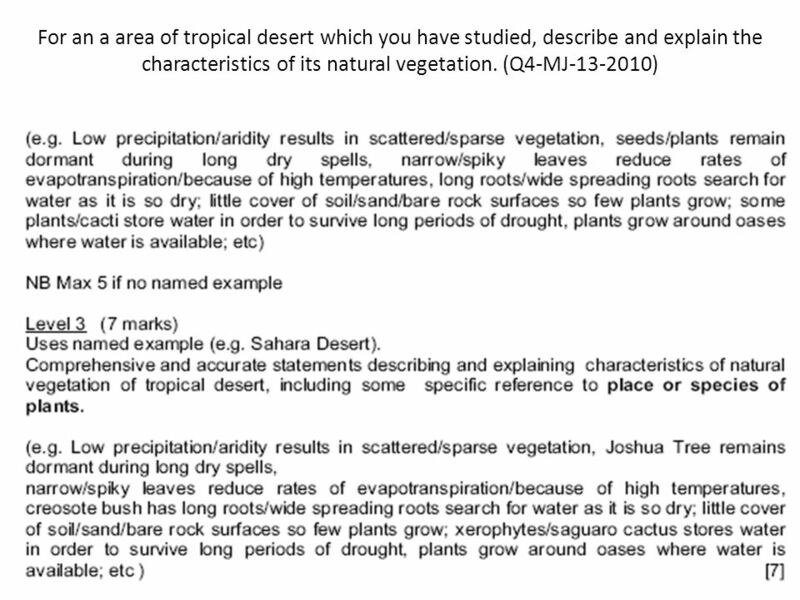 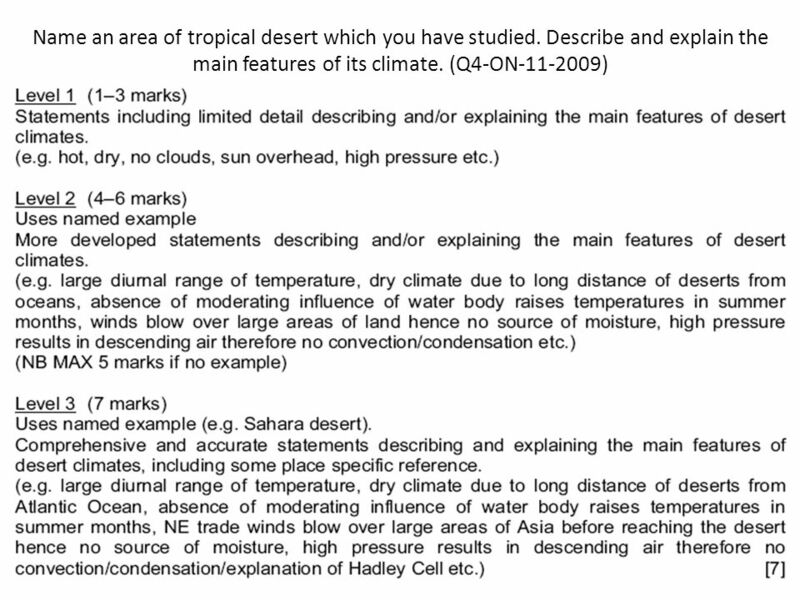 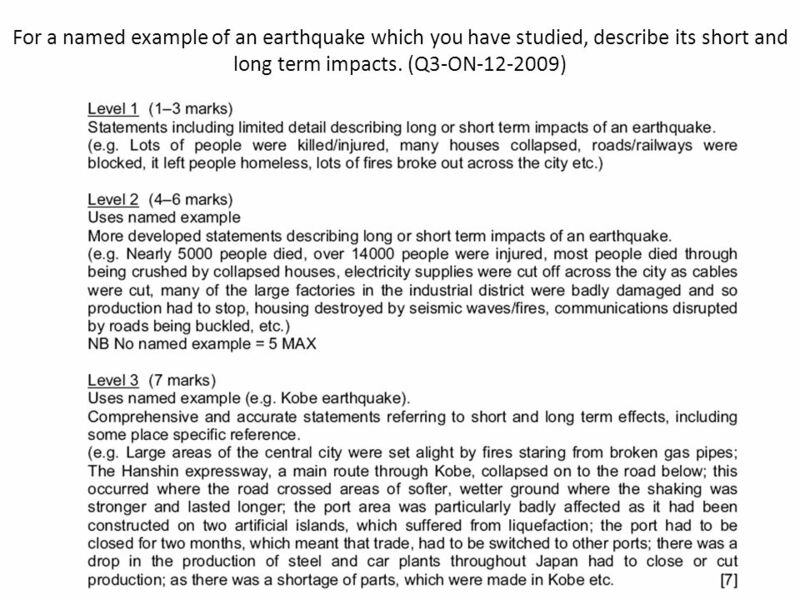 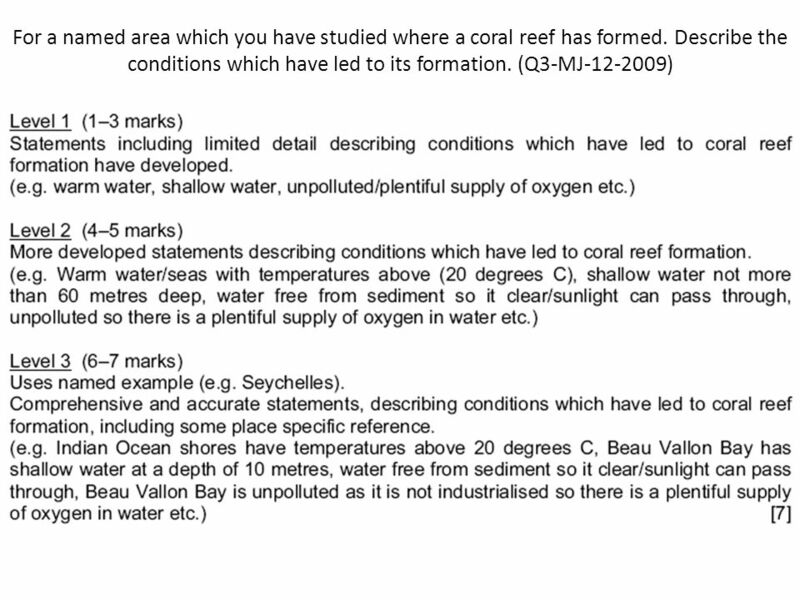 Download ppt "Physical Case – Study Questions"
What is a biome? 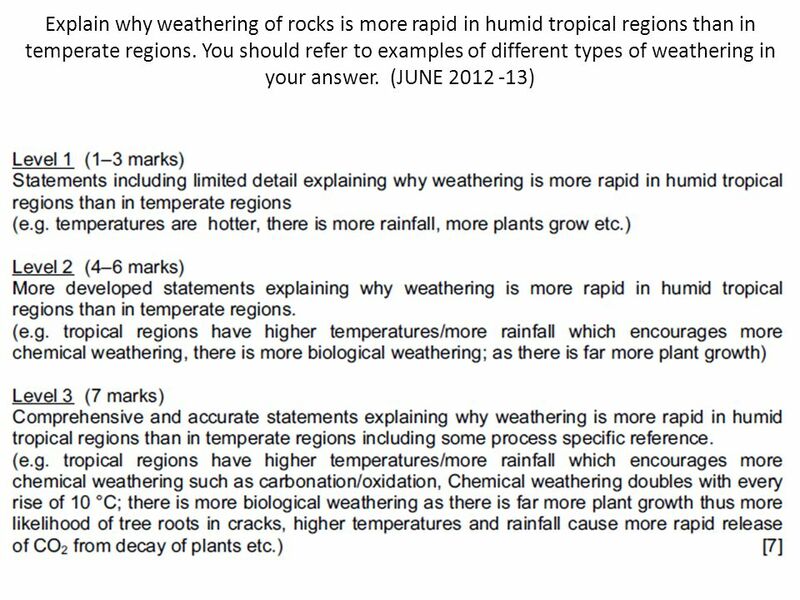 Biomes are large terrestrial regions, such as forests, deserts, and grasslands, with distinct climates and certain species (especially. 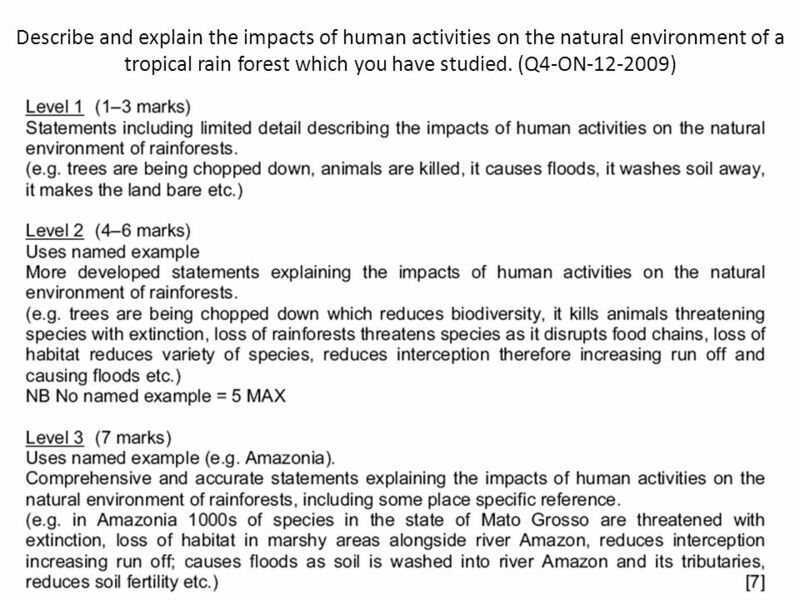 Chapter 8 Review CHANGES ON EARTH. 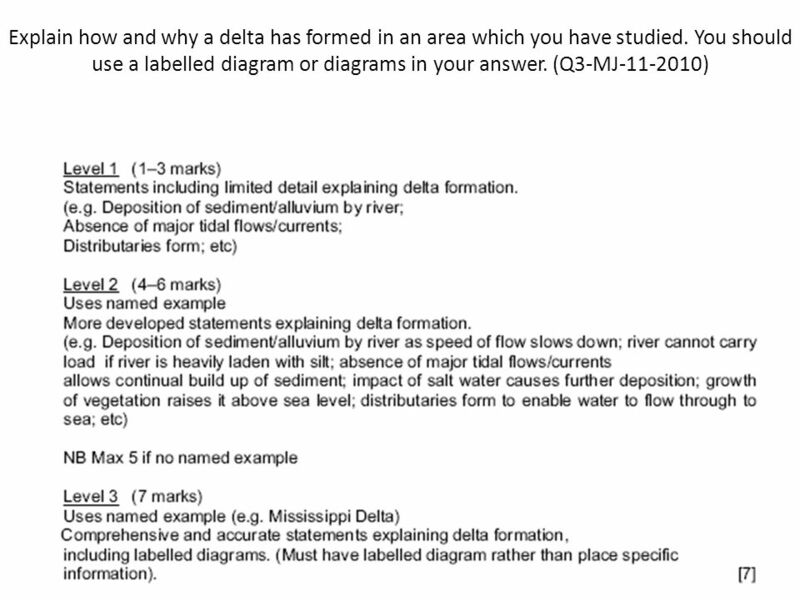 Which layer of Earth is below the crust? A. 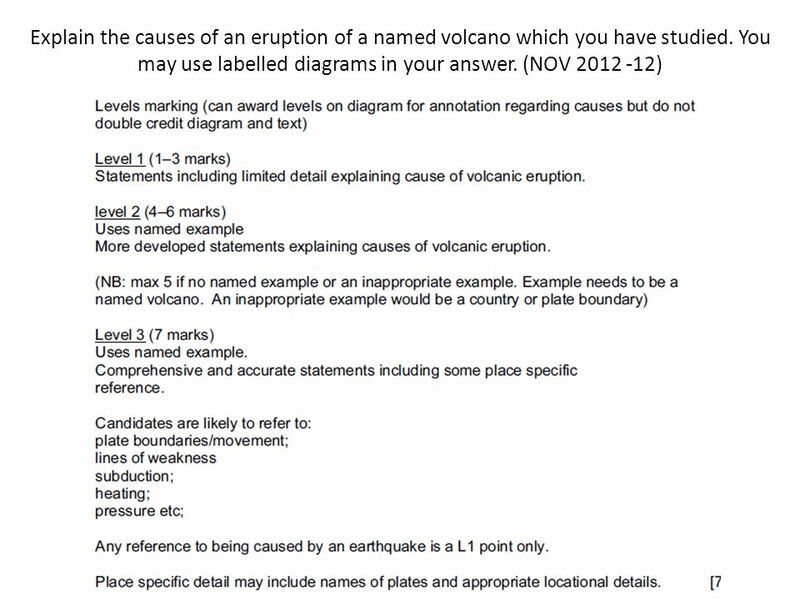 Core B. Crust C. Mantle D. Inner core. 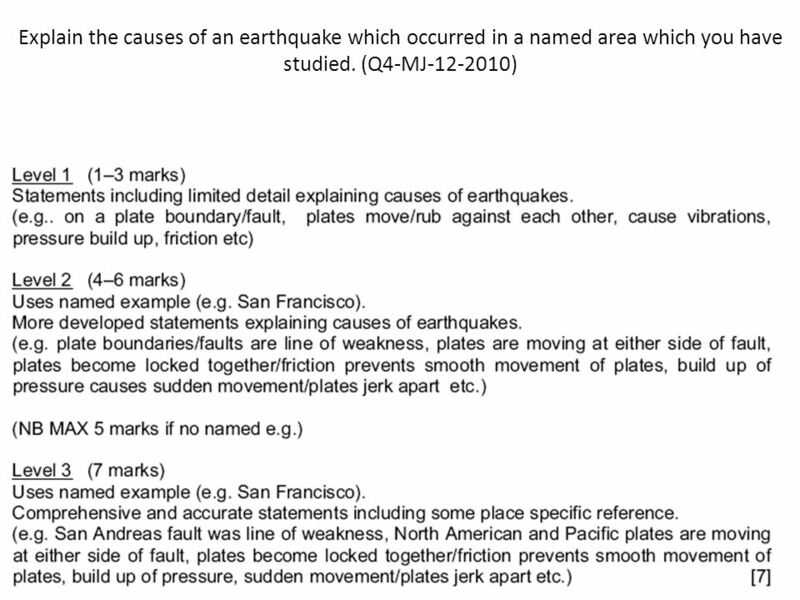 Banks Peninsula Key surface features: Two dominant craters, and a circular shape. 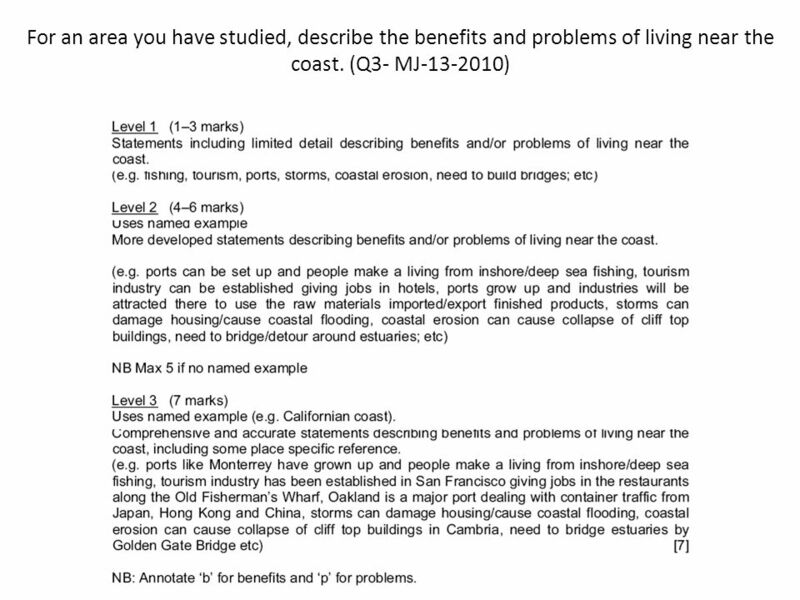 (1 st ) Bays, coves, and two deep harbours (2 nd ) Hilly landscape Internal. 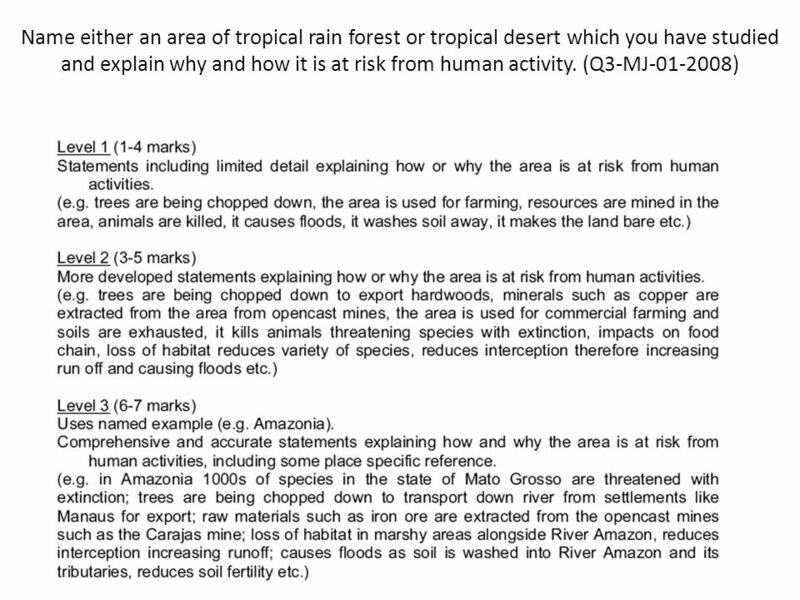 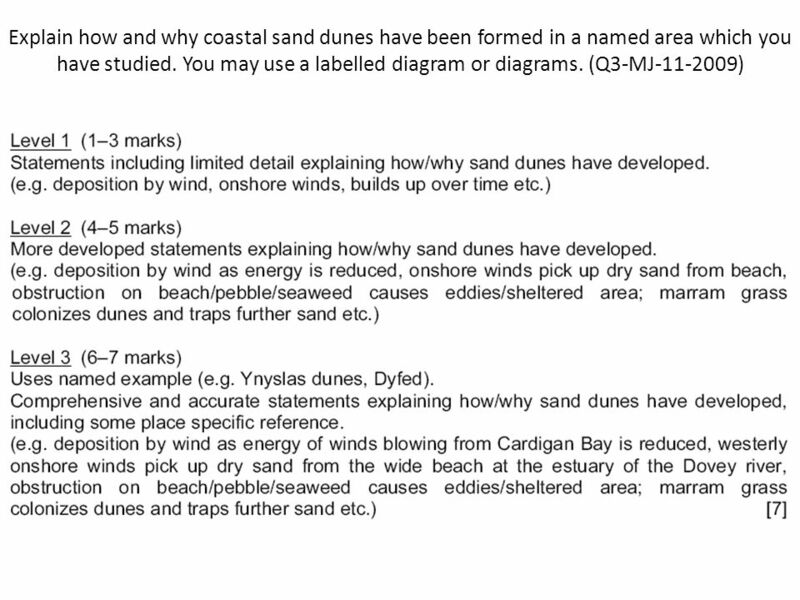 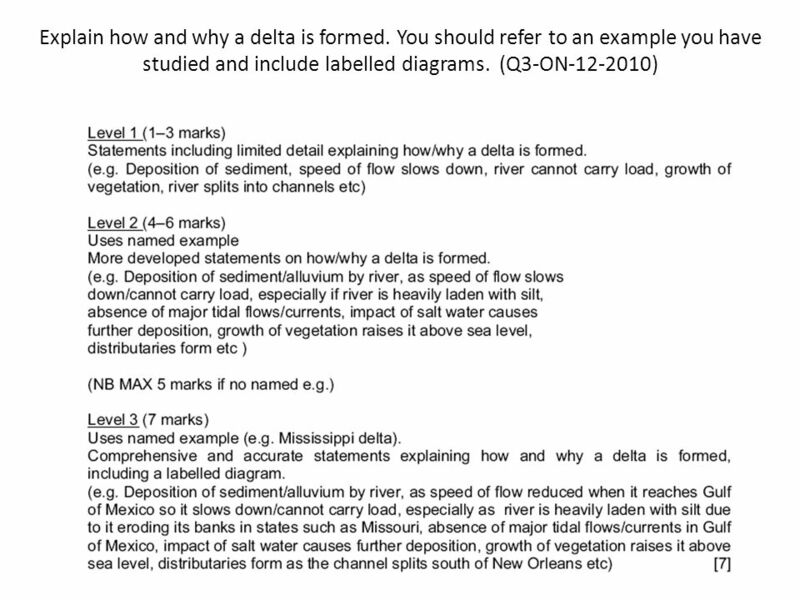 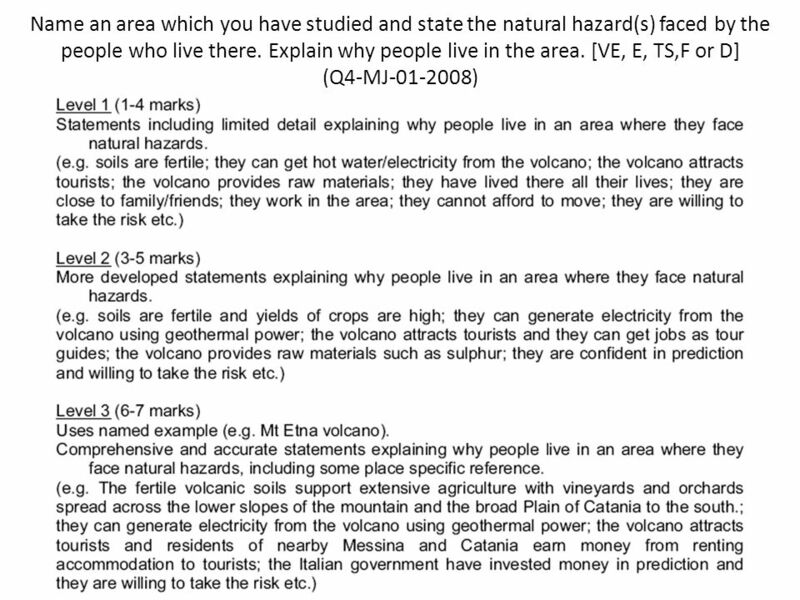 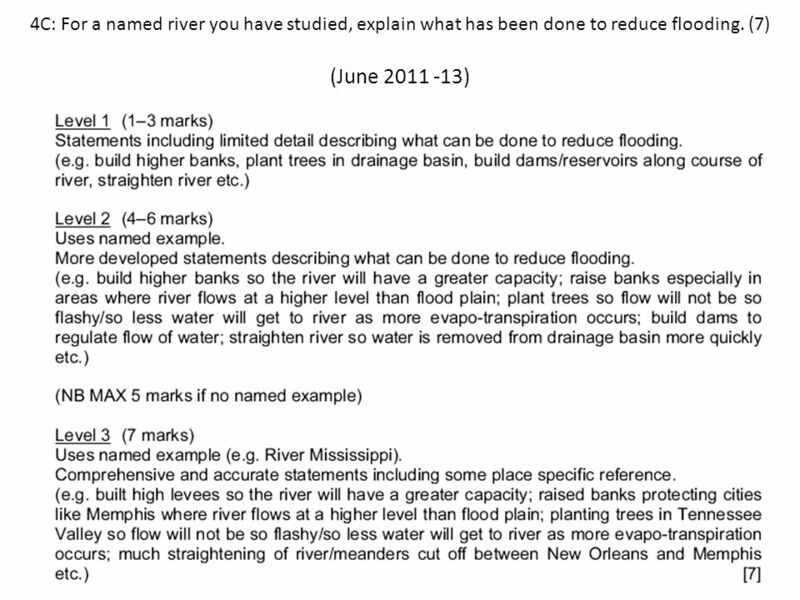 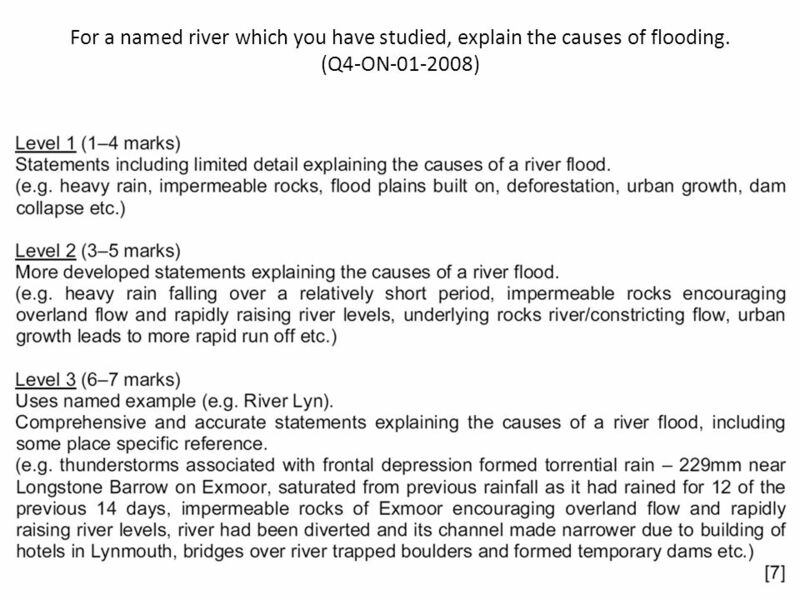 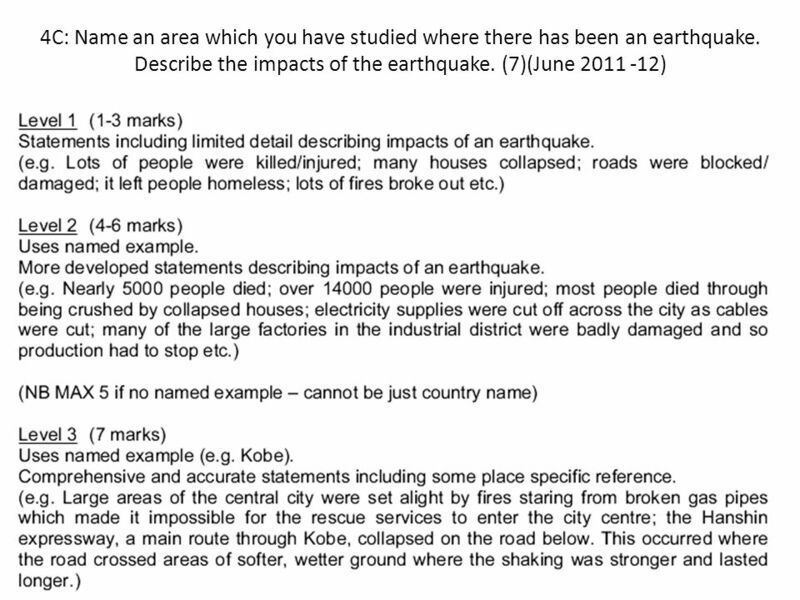 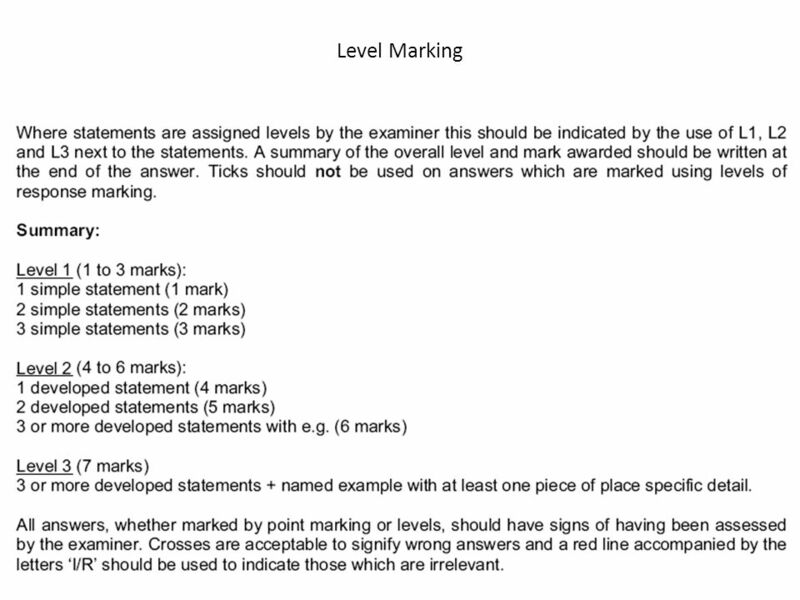 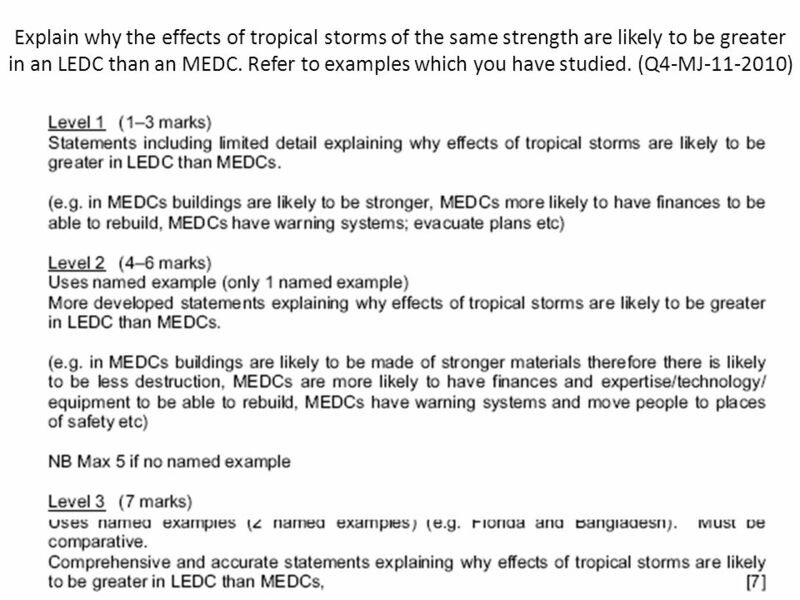 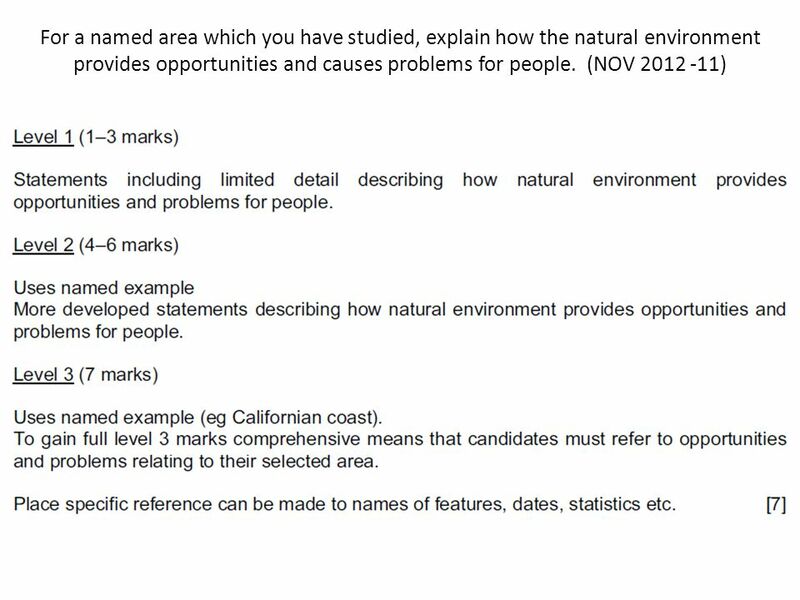 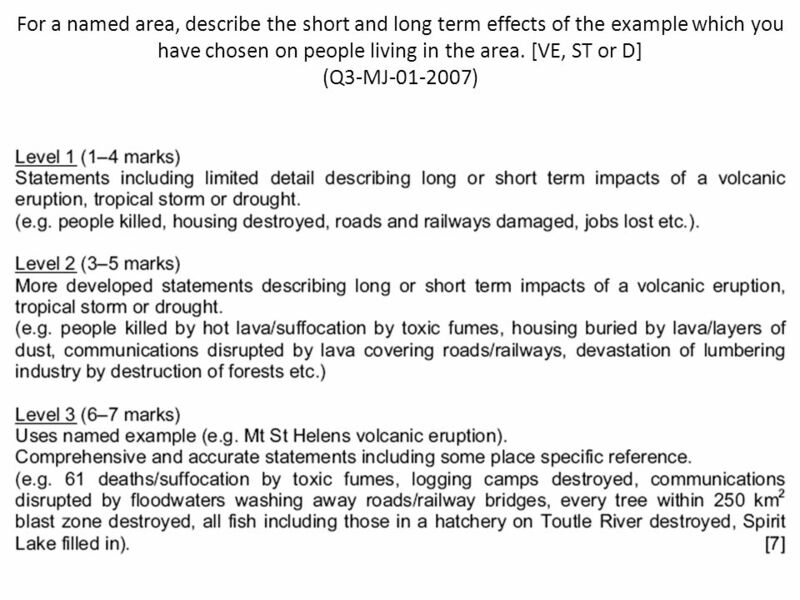 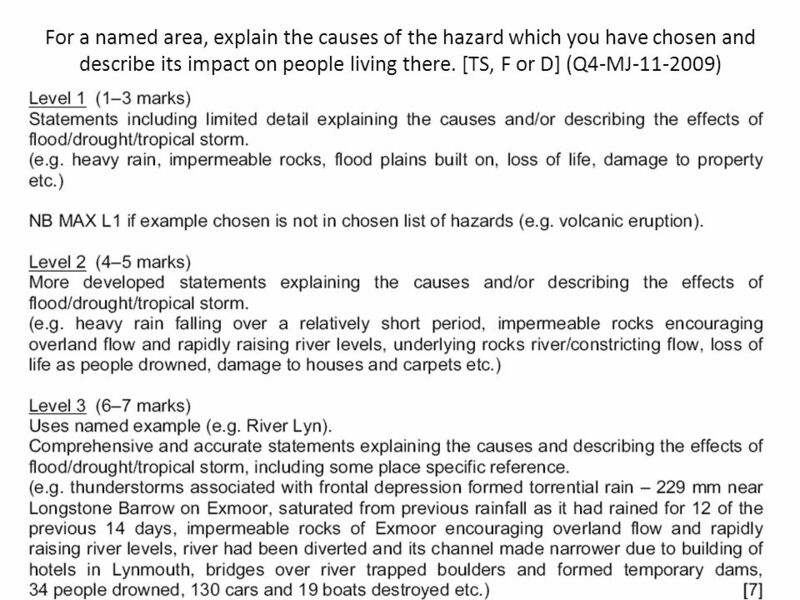 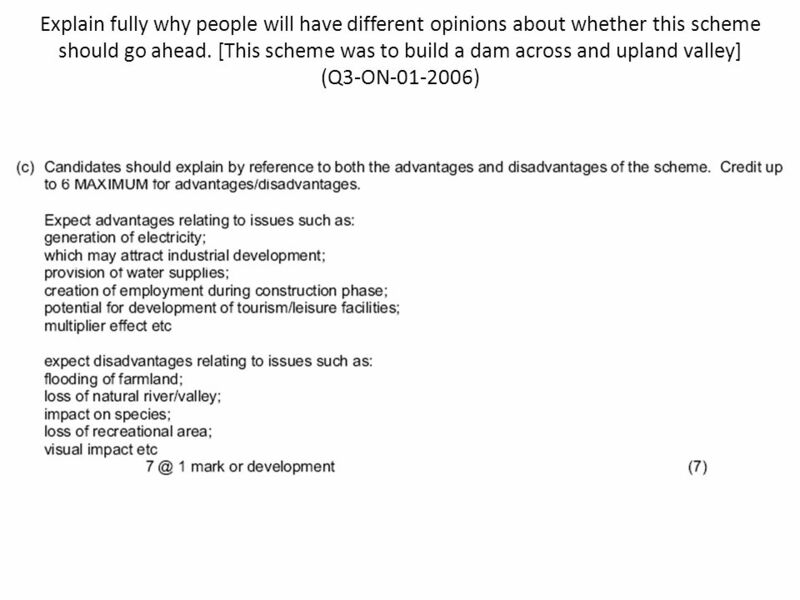 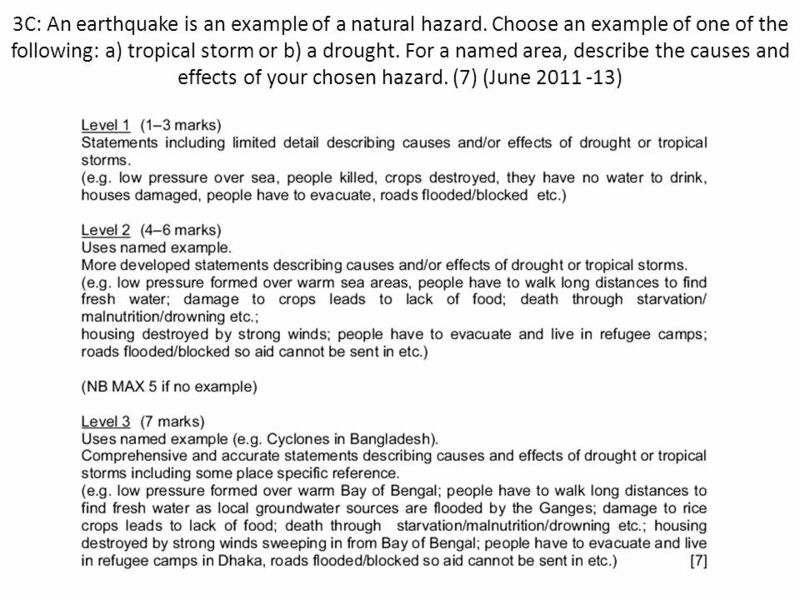 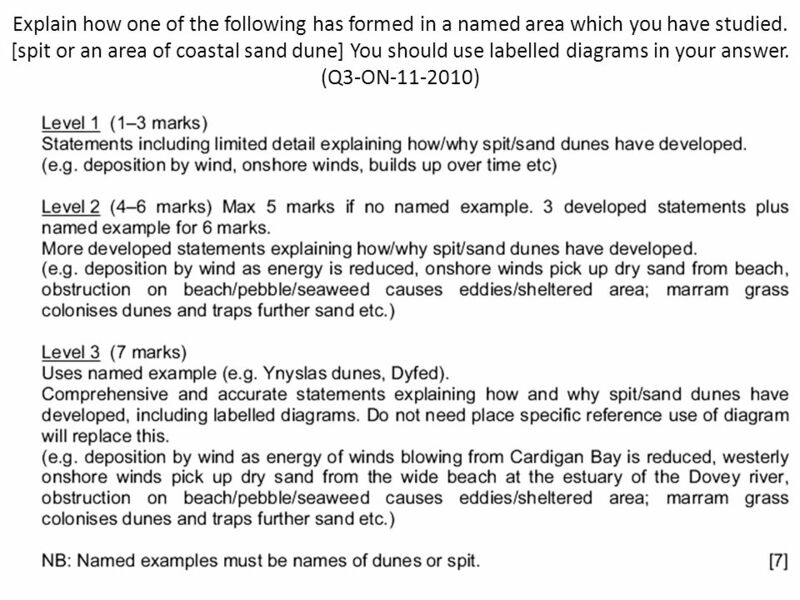 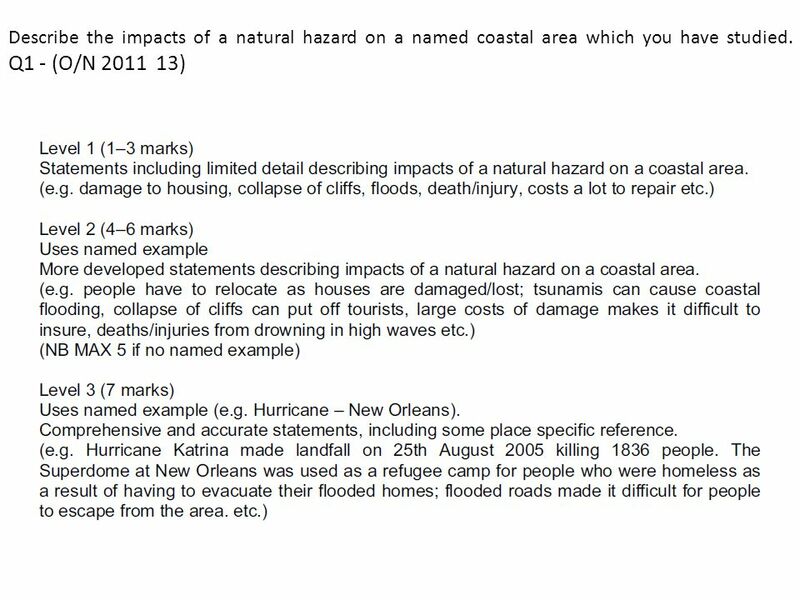 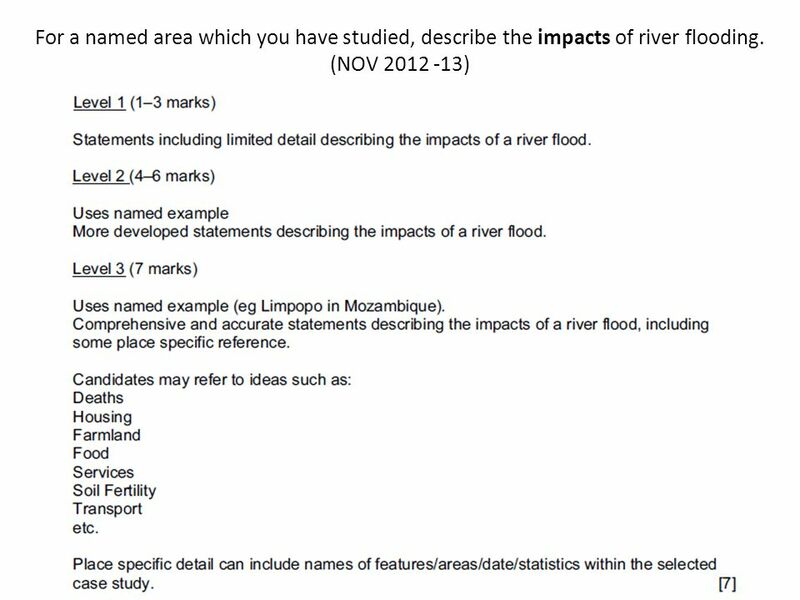 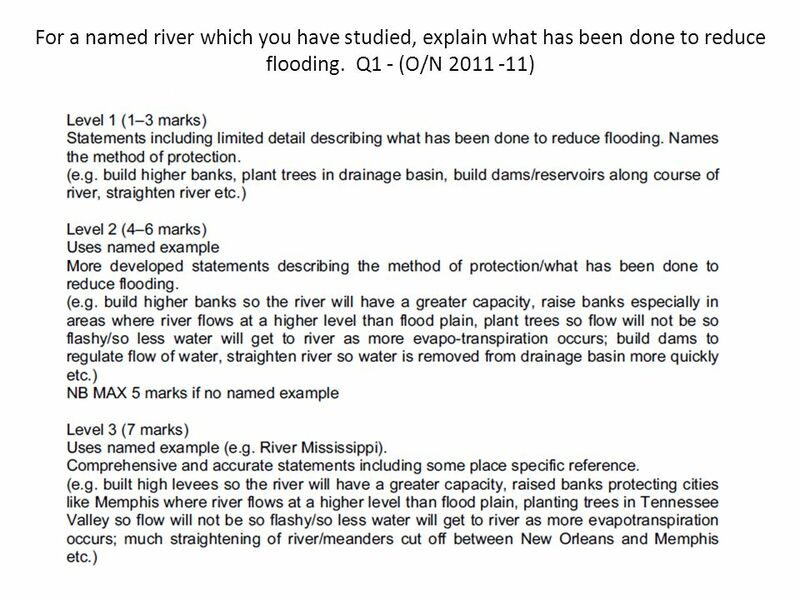 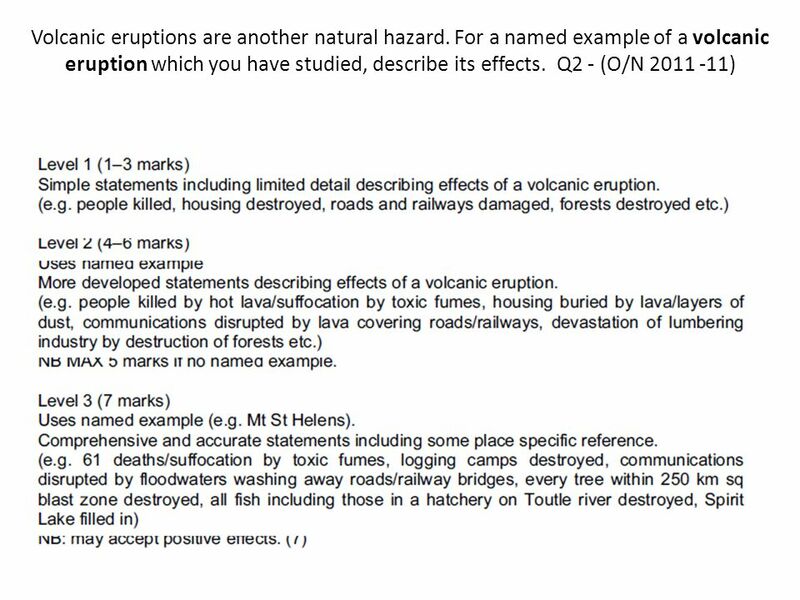 Natural Hazards Revision. 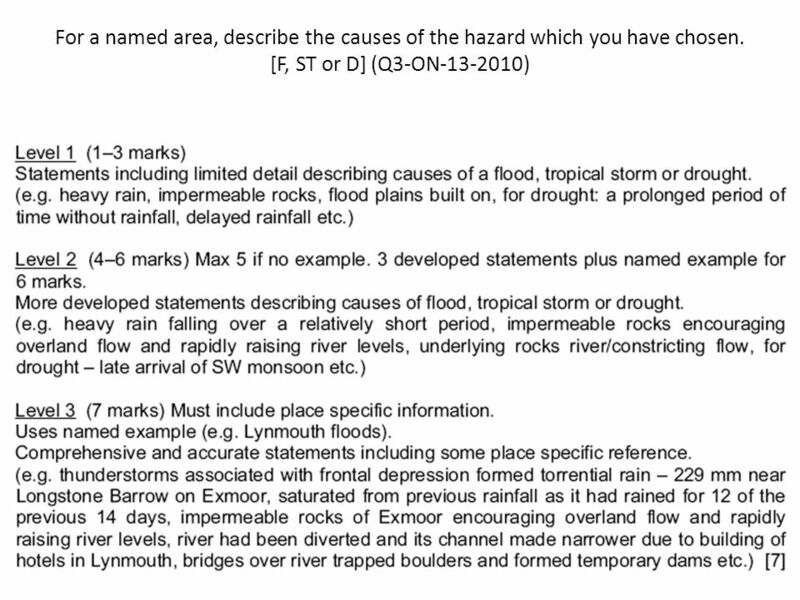 Where do hazards occur? 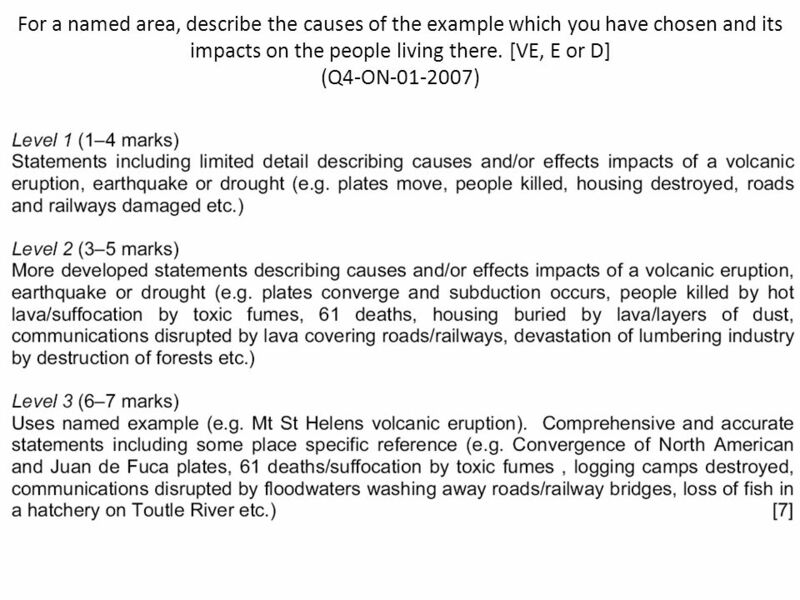 Which continent has the most hazards? 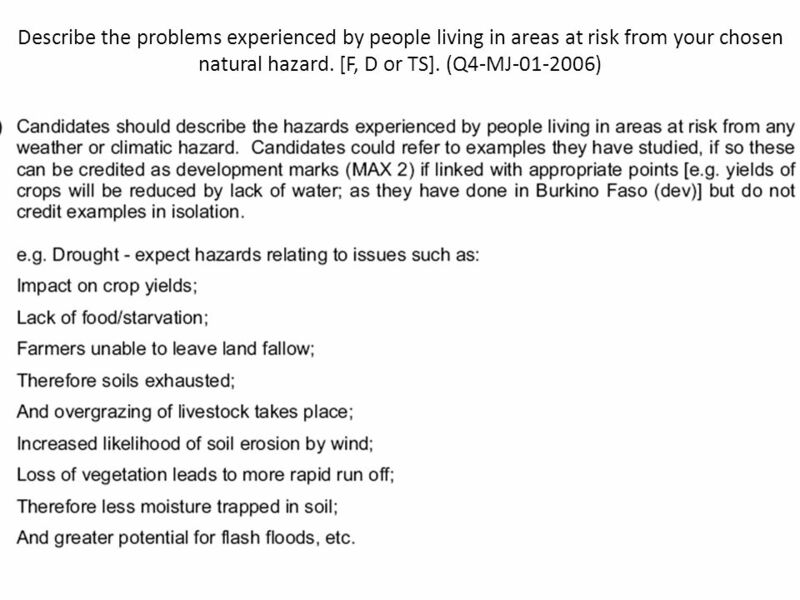 Why does Africa have more hazards than Europe and Australasia. 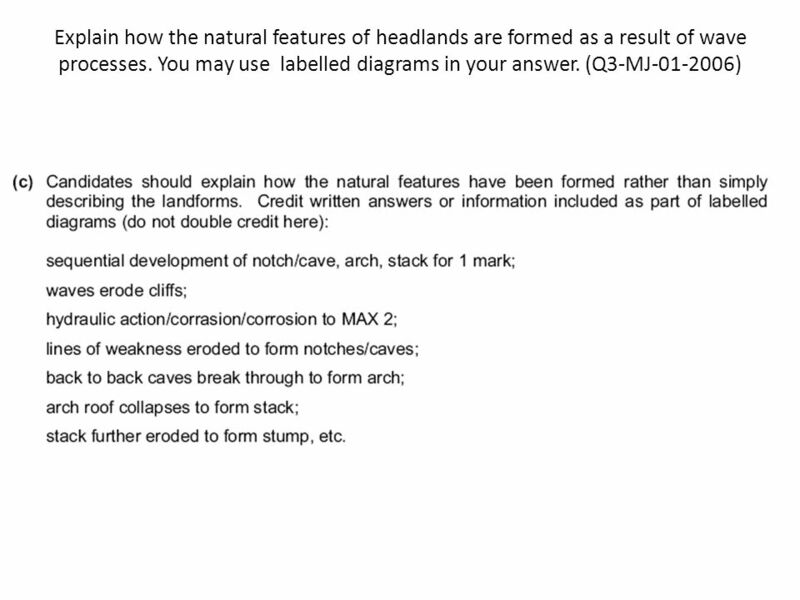 What landform am I? 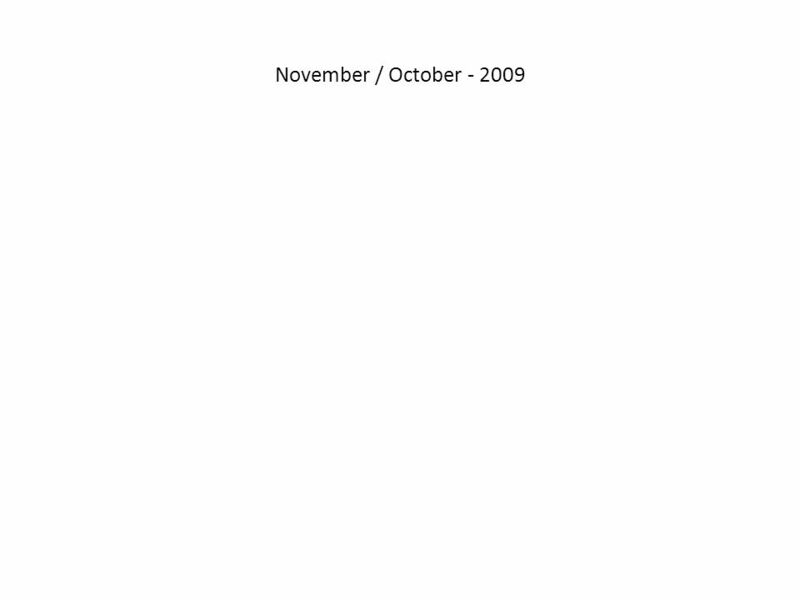 Canyon Which agent(s) changed me? 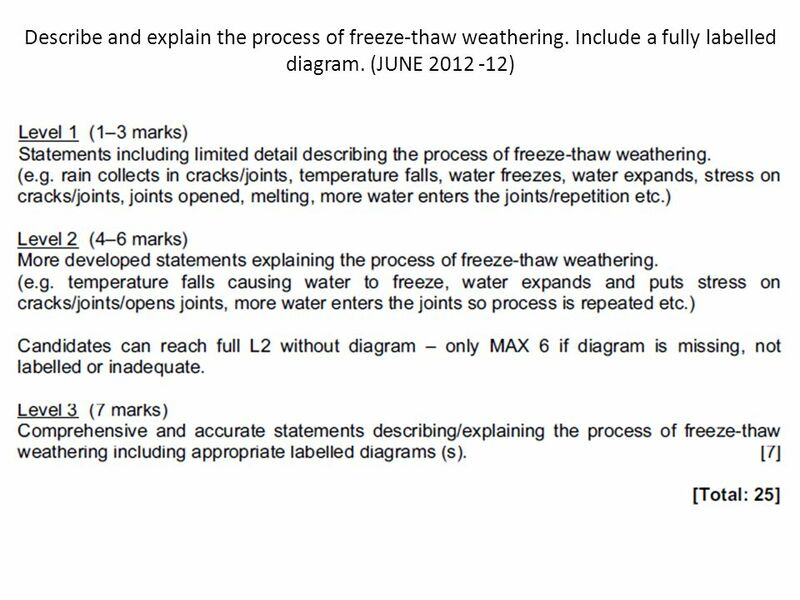 Water Wind Ice. 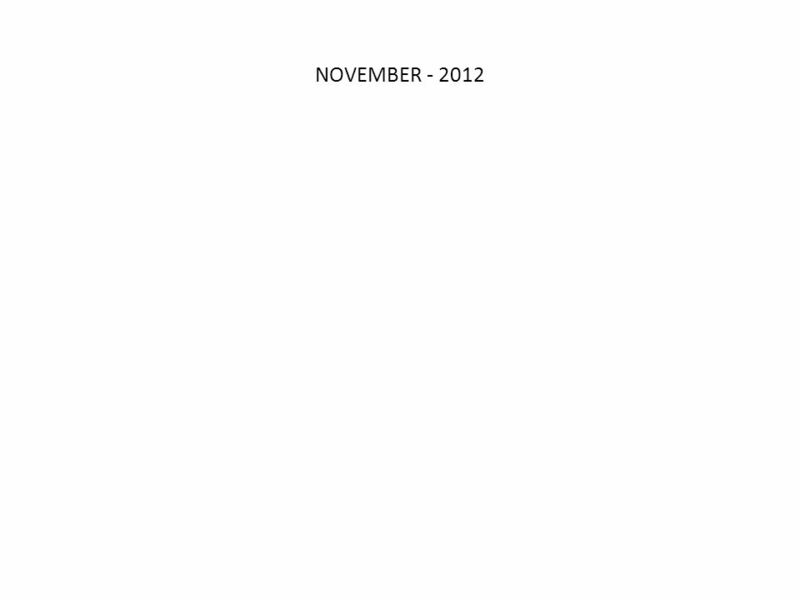 The World By: Mrs. Brine. 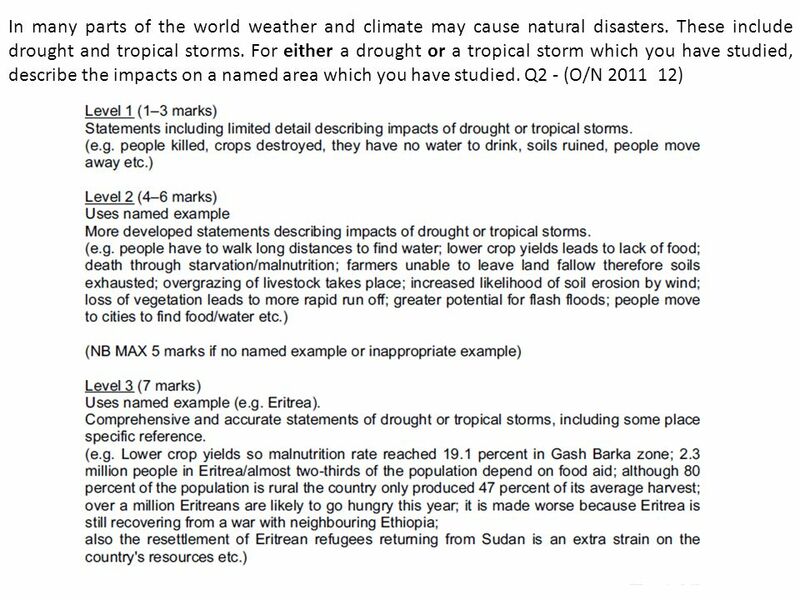 The Geography and Climate of Africa World Studies.